Perfect acidity/alcohol balance, with a fruity persistence. 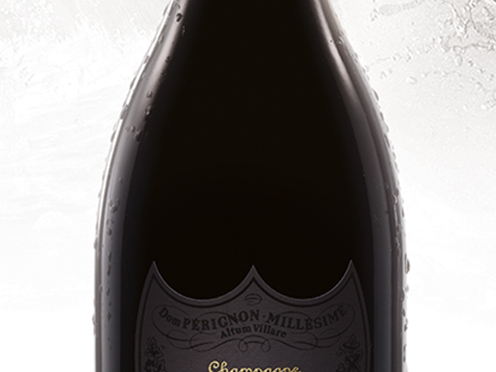 A very subtle hint of red fruits, conveying a subtle elegance and great distinction. Deep pink, with a lovely crown of fine bubbles. Very dry conditions in August and early September did not keep the grapes from filling out normally. The harvest began on September 28th.